But It’s Cosmetic Dentistry by Dr. Norton! Have you ever thought about cosmetic dentistry for yourself, but thought it was only for celebrities? 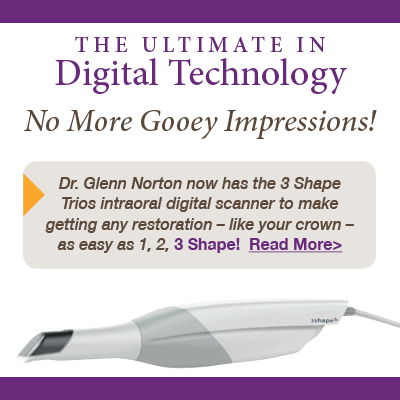 Dr. Norton has had the same training as the dentists used by the stars for their smile makeovers. It’s exciting and rewarding whether you’re having a Zoom!® Ultimate tooth whitening treatment or a full mouth restoration. Dr. Norton begins most of his cosmetic care with wax-ups of your teeth. These are impressions that he uses to plan your treatment. From these, he creates mockups so you can see what your finished smile will look like. This process takes a sculptor’s hands combined with technology and takes years to perfect the craft. When you want perfection, you choose porcelain veneers. 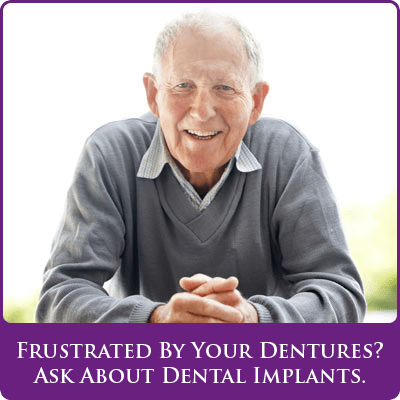 They are thin shells of porcelain that are permanently fixed to your prepared tooth. Before that, Dr. Norton creates a wax-up and takes x-rays of your mouth to plan exactly how each individual veneer will fit to each tooth, and how the entire set of veneers will create a naturally beautiful appearance. Bonding uses a ceramic resin that is applied to your tooth in very thin layers. The material creates a chemical bond to your tooth, and each layer that’s applied bonds to the previous layer. Dr. Norton uses bonding to repair chipped or cracked teeth, build up teeth to adjust your bite, cover up badly stained teeth, or close up small gaps between teeth. It’s a versatile process that almost always can be completed in just one visit! When you need very slight changes to your teeth to change the look of them or improve your bite, Dr. Norton uses a very fine sanding instrument to reshape the tooth. Even fractions of a millimeter removed from a tooth can fix an overlap, or flatten pointy cusps. Is it time to take care of you? 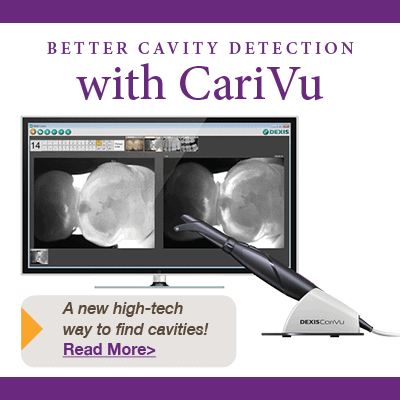 A smile makeover will restore, repair, and beautify your smile. Maybe you’ve put your own dental care on hold while raising a family, or just procrastinated taking care of your teeth. A smile makeover can sometimes involve changes to every single tooth with any of the services Dr. Norton can offer. After evaluating your teeth, Dr. Norton will prepare a treatment plan that he’ll discuss with you. Every part of the process (and every service at our practice) is your decision and you are always in control of your treatments here. 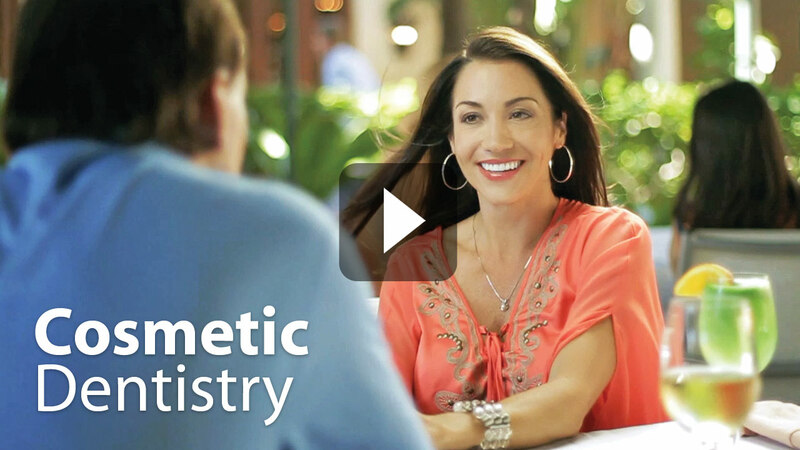 Dr. Norton truly loves the functional and artistic process of dentistry to repair and enhance his patients’ smiles.